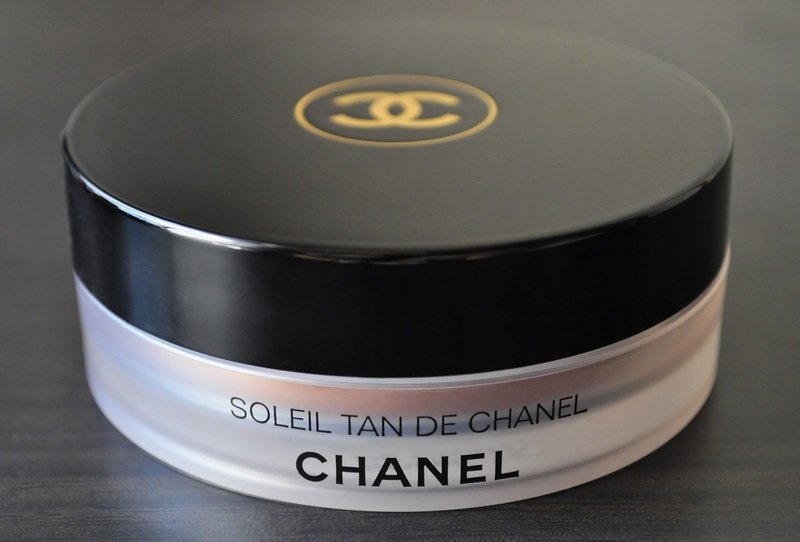 This Summer, I picked up my fifth tub of Chanel's Soleil Tan De Chanel Bronzing Makeup Base. Out of all my bronzers, this one is always in high rotation. I appreciate the additional plastic lid to ensure the product's longevity. 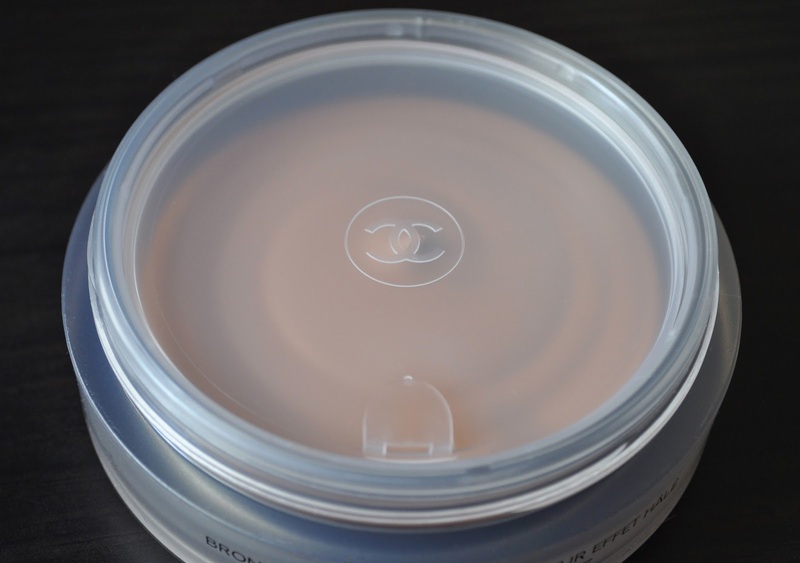 In the container, the bronzing makeup base appears to have a creamy mousse-like consistency, but it's actually a hardened cream-to-powder formula. 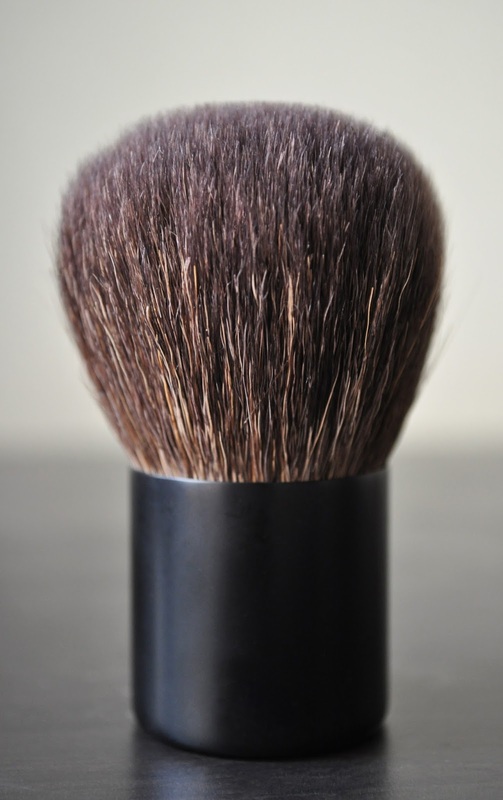 I like using the Chanel Le Petit Pinceau Touch-Up Brush with the Soleil Tan De Chanel Bronzing Makeup Base. 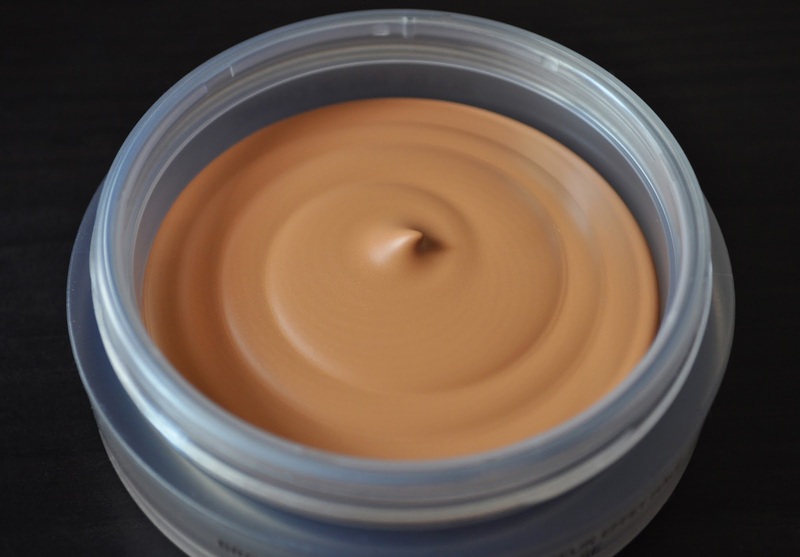 Whether used to contour or bronze, under or over foundation, all over the face, the Soleil Tan Bronzing Makeup Base can be used in various ways. 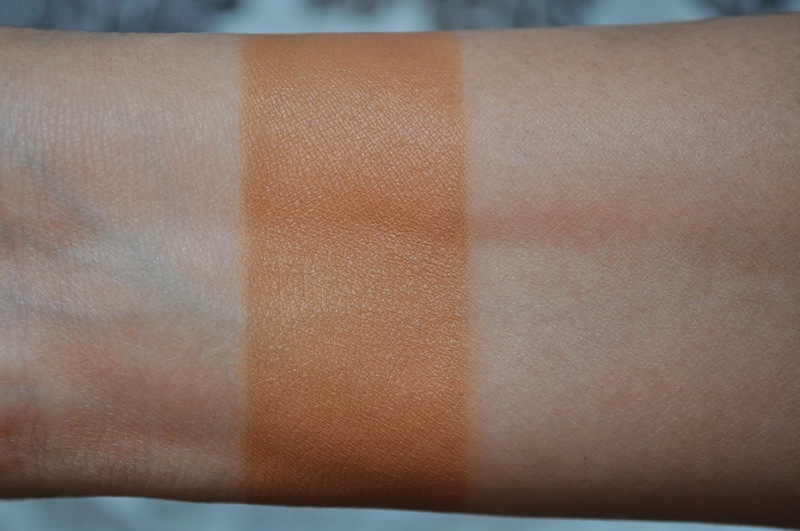 Chanel Soleil Tan De Chanel Bronzing Makeup Base swatch. I love Base's velvety texture, longevity, and beautiful, warm glow. Chanel's Soleil Tan De Chanel Bronzing Makeup Base is a perfect product to enhance my Summer coloring, but with a lighter hand, gives the right amount of warmth to the complexion during Autumn and Winter. Have you tried Chanel's Soleil Tan De Chanel Bronzing Makeup Base? Adds the perfect amount of warmth to the complexion. I picked this up ages ago but have never really used it! This post is a good prompt for me to take it out of hibernation - just in time for summer!! Practically, this is the only bronzer that I use! I have pale skin, this one can be buffed to nothingness. Love it. It does buff into this beautiful nothingness that gives this gorgeous subtle definition to the face and warmth to the complexion.